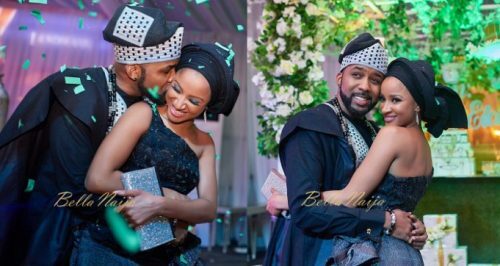 It’s been around eight months since Adesua Etomi and Banky W officially tied the knots but it’s apparent that Banky’s romantic side hasn’t diminished since then. The musician, according to his lovely wife, still buys her flowers for no reason – a romantic gesture that so many find unnecessary after they’ve made their union official. An elated Adesua took to her Insta story to show off the flowers her hubby got for her. Adesua Etomi gushes over flowers her husband, Banky W got her. ??? Next articleWhat Is Belacam? & How Does Belacam Works?